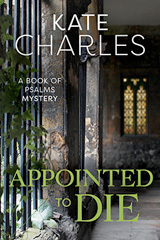 The wait is finally over for the further adventures of curate Callie Anson. False Tongues picks up where Deep Waters left off – but in spite of the new understanding between them, the waters are not yet smooth for Callie and Mark. With Callie in Cambridge and Mark remaining in London, they are separated by distance as well as by nagging insecurities and shadows of the past. 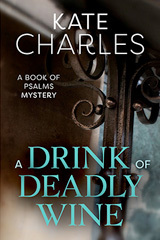 Along with Detective Inspector Neville Stewart, they discover that the tongue is the deadliest organ of all. 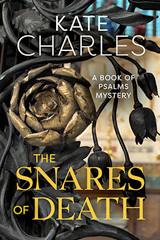 Kate is delighted to announce that, after being out of print for many years, her perennially popular ‘Book of Psalm’ series is being re-published by Marylebone House, the new fiction imprint of SPCK. The first two titles are available from the end of May, with the final three having a publication date of 16 July. 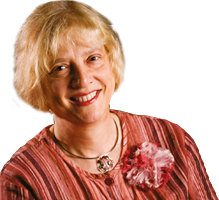 If you’ve never visited my web site before, welcome! If you’ve been here in the past, you’ll see that it’s looking very different now – in a good way. 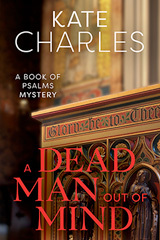 And if you re-visit frequently, in the hopes of a new book, I’m delighted to tell you that your wait is now over! 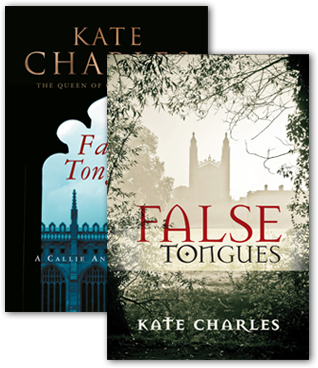 After a very long hiatus, False Tongues was published by Poisoned Pen Press in the US in April, and its official UK launch date is 4 June. 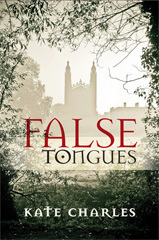 In the UK, False Tongues is published by SPCK, well known for theology and Church history. To avoid confusion, SPCK have established a new fiction imprint, Marylebone House, and I’m delighted and proud to be part of this enterprise – one of their first ventures into fiction. 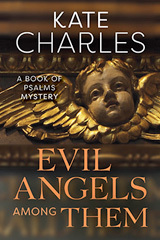 To cement our happy relationship, they are also re-publishing all five of the ‘Book of Psalms’ series, with beautiful new covers and introductory material written specially for these new editions. The first two books are published at the beginning of June, with the three remaining titles following in mid-July. 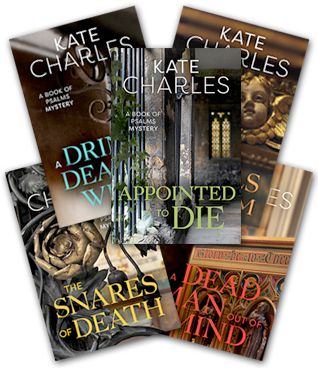 I’m so pleased that these books, always popular with my faithful fans, are being given a new lease of life and an opportunity to reach a new generation of readers. I plan to update this site regularly, so please do check back for details of personal appearances, reviews, and other news.